"Mrs. Hills, Justin, Samantha and Miss Emmy, On the behalf of our family, I am "
"Keep your light shinning and rest in peace special friend. " 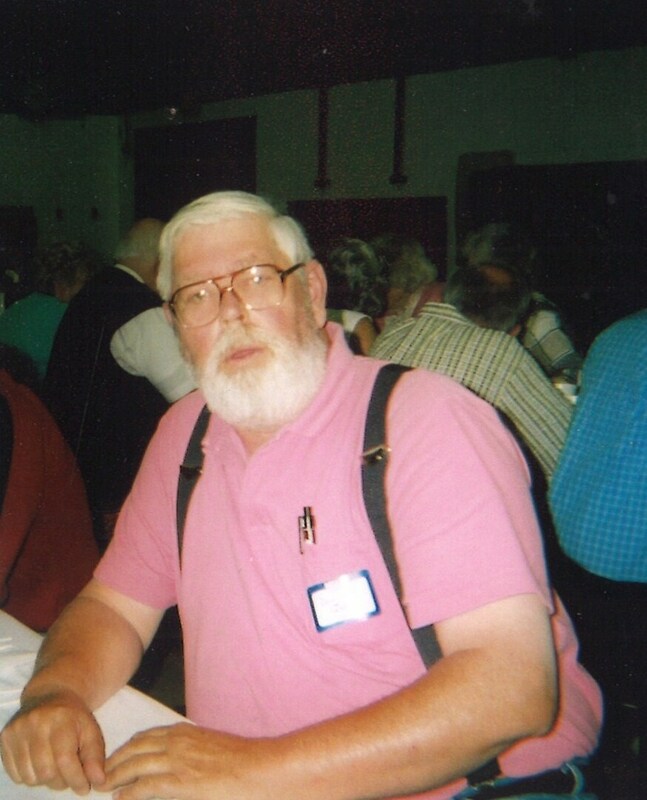 I'm sending you this notice to let you know that our friend Donald Hills has passed away. It is with deep regret that I'm e-mailing to inform you that Donald Hills has passed away.